X>echolocation>X: RAHTID! SOUND kar klash BLOCK PARTY! RAHTID! 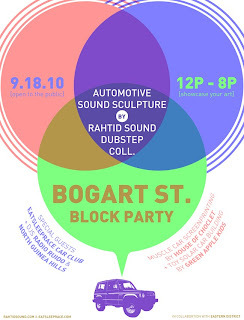 SOUND kar klash BLOCK PARTY! come dub dub, come all all!